Few doubted that Werner Faymann would have to relinquish his almost-eight-year grip on Austrian politics as chancellor and head of the ruling Social Democrat (SPO) party following the poor performance of the SPO candidate in the first round of the presidential vote last month. The 11 percent obtained by the SPO candidate was just the latest in a string of disappointing election results for the party stretching back several years. 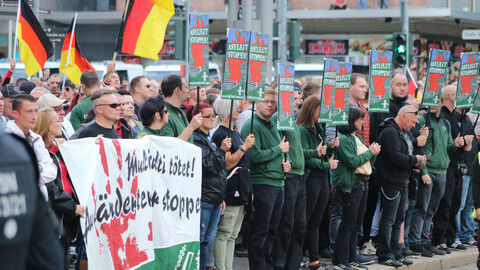 The trend coincided with steadily increasing support for the far-right Freedom Party (FPO), fuelled by the financial and refugee crises, together with a rising unemployment rate. 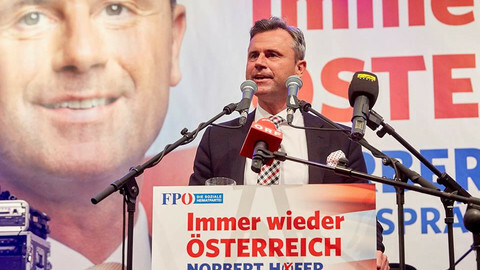 That culminated in the crushing first-round victory of the FPO’s presidential election candidate, Norbert Hofer, who enters the 22 May run-off vote against Green Party-aligned Alexander van der Bellen as favourite. Only days later, Faymann’s short May Day speech was drowned out by a sea of boos and whistles - an expression of deep discontent from the party’s hard left and youth wings. 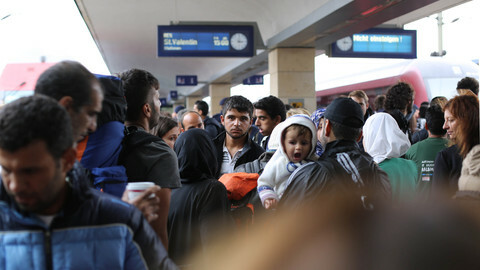 They were angered by Faymann's about-turn on asylum policy, evident in Austria’s unilateral announcement that it plans to prepare a fence on the border with Italy, as well as its capping of asylum seeker numbers. To the boos were added voices from within the party calling for his resignation and a party convention scheduled for November to be brought forward. 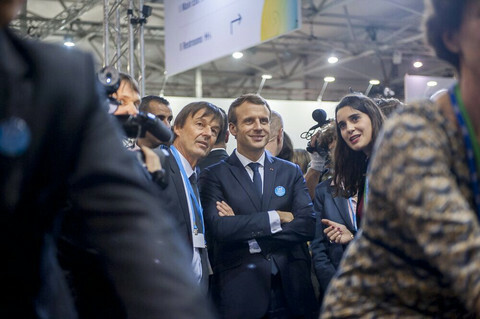 Faymann had announced he would seek re-election at the convention, but despite declarations of support from some SPO stalwarts, the rumblings and rumours just wouldn’t go away. Many expected a morning meeting on Monday (9 May) between Faymann and the country’s provincial SPO heads to usher in a process of orderly transition resulting in the announcement in November, or before, of Faymann’s replacement. So when Faymann suddenly declared his resignation as both chancellor and head of the SPO in a sombre eight-minute press conference, it came as a shock - even to other high-ranking SPO members. 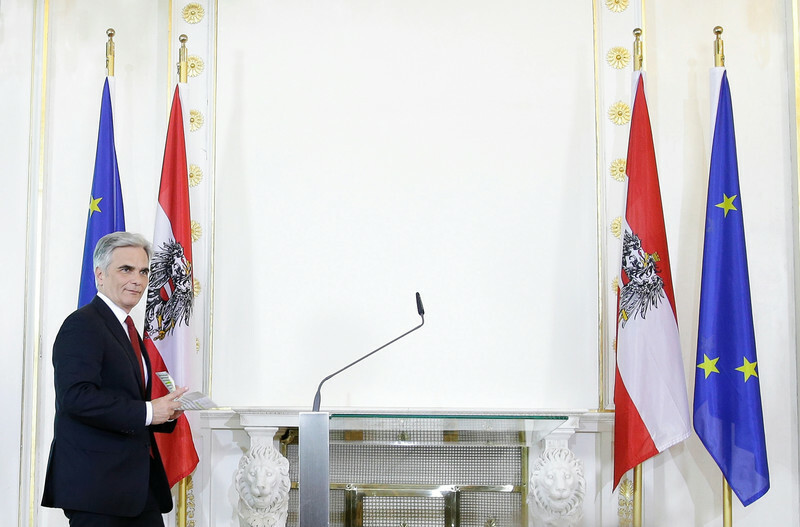 “I was surprised,” Vienna mayor and Faymann mentor Michael Haeupl told Austrian radio. Another senior SPO member said he only learned of the move on his way to a lunch with the president. It appears that Faymann wanted to step down on his own terms. But his abrupt exit, which he blamed on the evaporation of support in his own party, has dealt another blow to the struggling SPO and the already deeply unpopular coalition government. Vice-chancellor Reinhold Mitterlehner of the conservative Austrian People’s Party (OVP), the SPO's coalition partner, has taken over as interim chancellor. He quickly ruled out early elections that, opinion polls indicate, would be won by the FPO, thus raising the spectre of both an FPO president and FPO chancellor. That is something both the SPO and the OVP, despite an apparent willingness by some in both parties to consider a national coalition with the FPO, appear to wish to avoid for now. Vienna mayor Haeupl has been tasked with leading the SPO until a Faymann successor is chosen in the next two weeks, and the official position of the OVP is that it wants the coalition government to continue. But Monday’s precipitous developments have also stoked the flames of suspicion with which the coalition partners increasingly regard each other. Haeupl warned that it was possible the OVP would seek to “take advantage” of the situation and ultimately opt for the early election they are for now officially discounting. The OVP has avoided the turmoil that has engulfed the SPO in the last fortnight, despite its comparably abysmal result in the first round of the presidential election, because it recently elected a new party leader and appears to be happy to watch the SPO self-destruct. Sensing weakness, the FPO was quick to pounce. Its leader Heinz-Christian Strache branded Faymann's resignation as an evidence of the “chaos” engulfing the SPO and questioned the party's ability to govern Austria in a time of “crisis”. 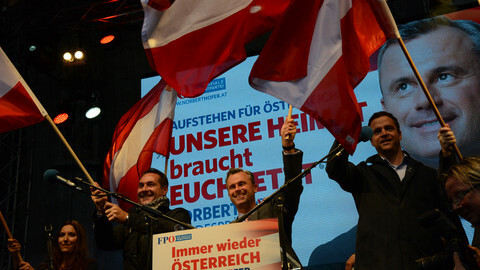 FPO MEP Harald Vilimsky said that it was a “nice” day for Austria. 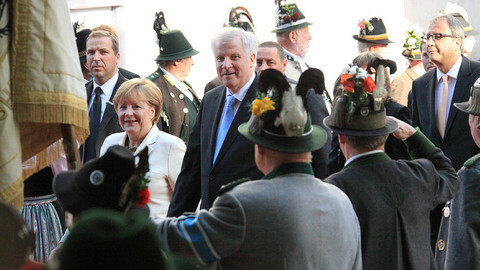 "We hope that not only Faymann resigns, but also [German chancellor Angela] Merkel. Those two both stand for a lot of problems in Europe, he told EUobserver. "Austria is just one country but if you look at Germany things are also changing." The danger of a cross-European-border far-right surge effect was underscored by the president of the European parliament, Martin Schulz. In a recent Italian TV interview, he warned that a Hofer victory on 22 May would “change the character of Europe”. Hofer took more than 35 percent of the vote in the first round, almost double the combined total of the SPO and OVP candidates, and was immediately congratulated by far-right party leaders from across Europe. While it is not certain he will win the run-off, one thing has become crystal clear: Austria’s mainstream post World War II political party system faces an unprecedented challenge. Heads are already rolling. And the far right is convinced that its upward trajectory through the rubble of a once-dominant political order is unstoppable. Across the EU, other far-right parties are watching closely.